The Nordstrom Anniversary sale ends this coming Sunday! So this week is your last chance to take advantage before prices go up! 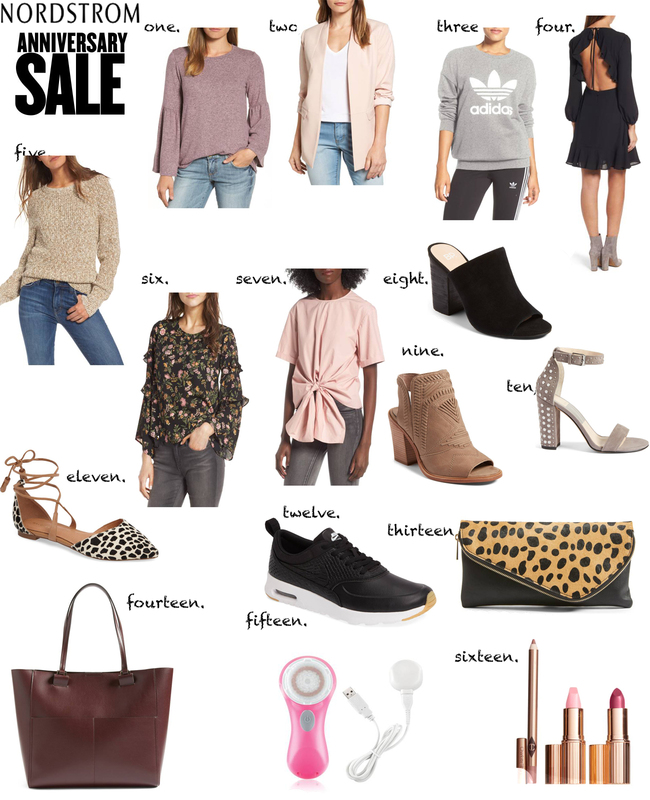 Today, I have rounding up some of my favorites from the sale that are right at $100 & below! There is a lot of good stuff still in stock! If you happen to see an item sell out, keep checking back, because it could get restocked!